We hereby want to introduce our self as one of the leading manufacturers of home and kitchen appliances having state of art, production facilities at Delhi. Our brand “Magic” has been Indian women and men for past 25 years. Our firm was established in year with a motive of serving the customer quality and efficient products. Every MAGIC Product is a result of our findings on consumer needs, buying behavior, product usage and brand perception. Our vision is simple. 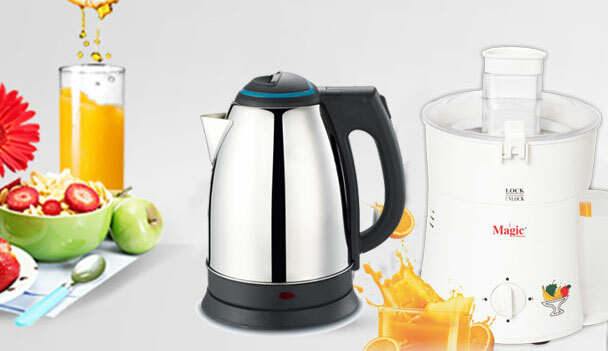 To offer better quality of life through superior and efficient Kitchen and home appliances. We know it is not easy to earn a place in the kitchen & home of a modern homemaker. And this knowledge has made Magic what it is today. All our products pass through stringent checking and are tested to limits to ensure safety and satisfaction of consumer to the fullest. We are well equipped with various testing and controlling machines in accordance with norms and rules of government bodies and institutions. We are having ISI license in vast range of products. A-87/3, Wazirpur Indl Area, Delhi-110052. 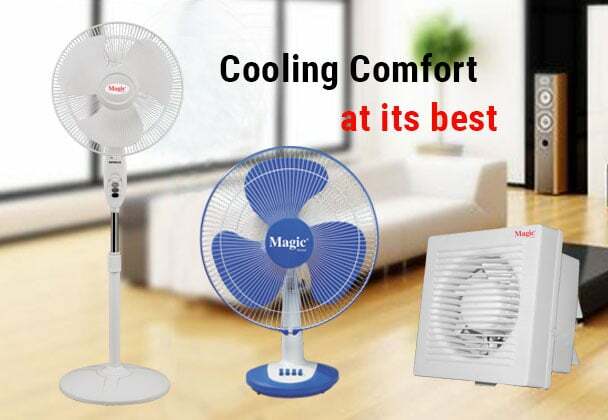 Fans Unit: Magic Home Appliances Pvt. Ltd.
E 766 DSIIDC Narela Industrial Area Delhi 110040.